…[He] has risen, as He said, alleluia. 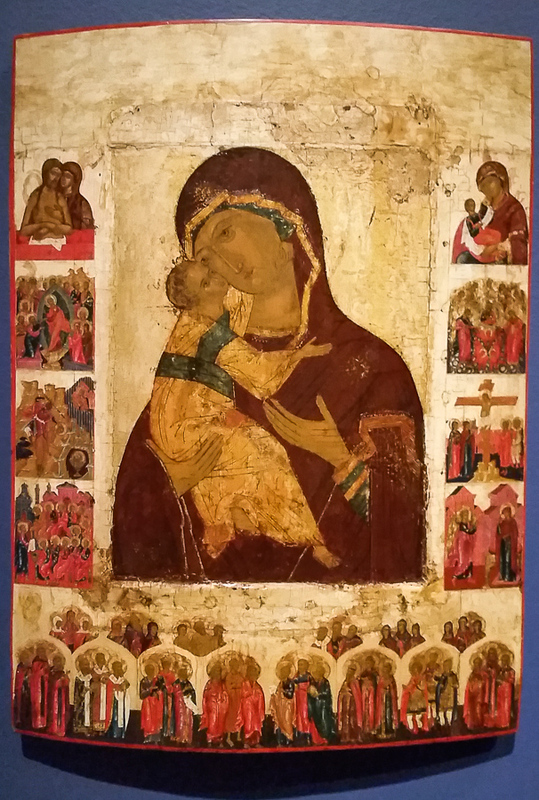 Icon, recently shown at the Chrysler Museum in Norfolk, Virginia. These are children from the Greater Richmond School of Music, singing Ave Maria, at Mary Mother of the Church Abbey. This entry was posted in Beauty, Easter and tagged Icon, Mary, Pentecost, Regina Caeli on May 9, 2016 by frjfkauffmann.